In 2009, J.J. Abrams turned a franchise which arguably had only a niche appeal into one of Hollywood’s hottest properties both critically and financially. However, now that the director is busy with Star Wars Episode VII, Paramount Pictures have had to look elsewhere for someone to helm Star Trek 3. According to Variety, Skydance and Paramount have chosen Roberto Orci to direct the movie for them after he spent months lobbying to take over from Abrams (who will now only serve as a producer). Orci is currently writing Star Trek 3’s story with J.D. Payne and Patrick McKay, while Chris Pine, Zachary Quinto, and the rest of the cast are expected to return for the third instalment of the franchise. As you might expect, plot details are currently being kept a secret, while a release date is also unknown. 2016 has been rumoured in the past as that will be the 50th anniversary of Star Trek. The fact that they’re aiming for that date also explains why they’re not waiting for Abrams to finish working on Star Wars. Orci’s former writing and directing partner is busy with Amazing Spider-Man spin-off Venom, and both that and Star Trek 3 mark the first major directing jobs for both men. 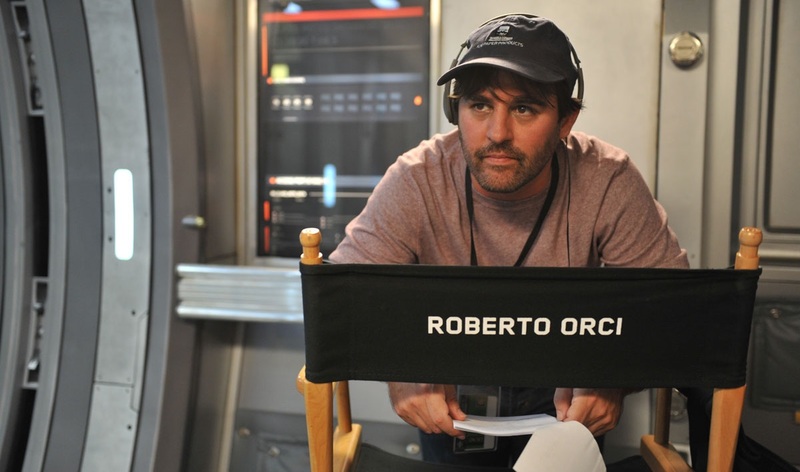 How do you guys feel about Orci helming Star Trek 3? Let us know below!